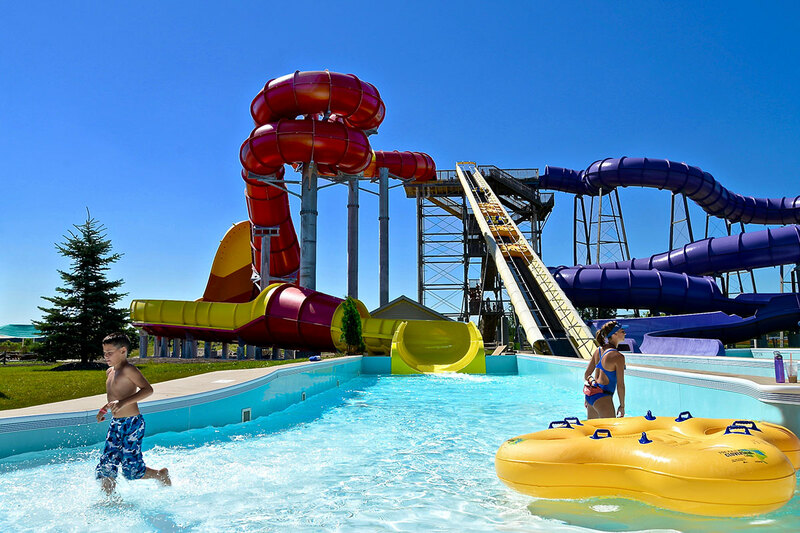 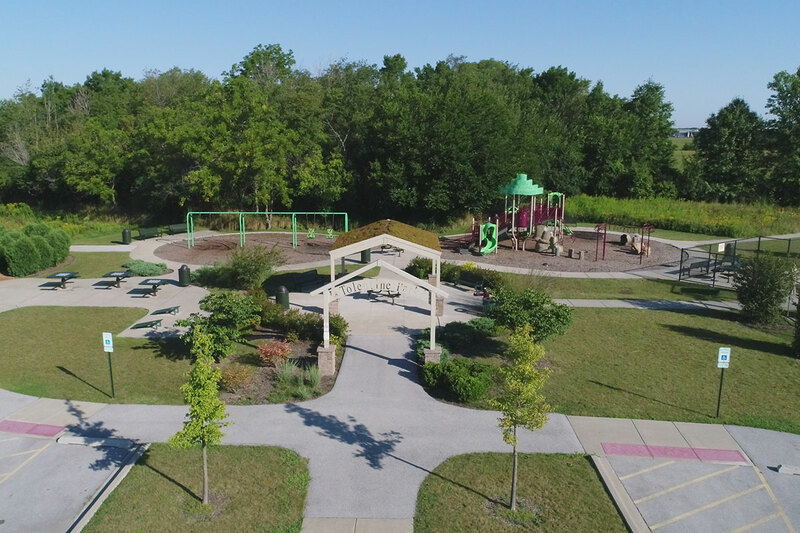 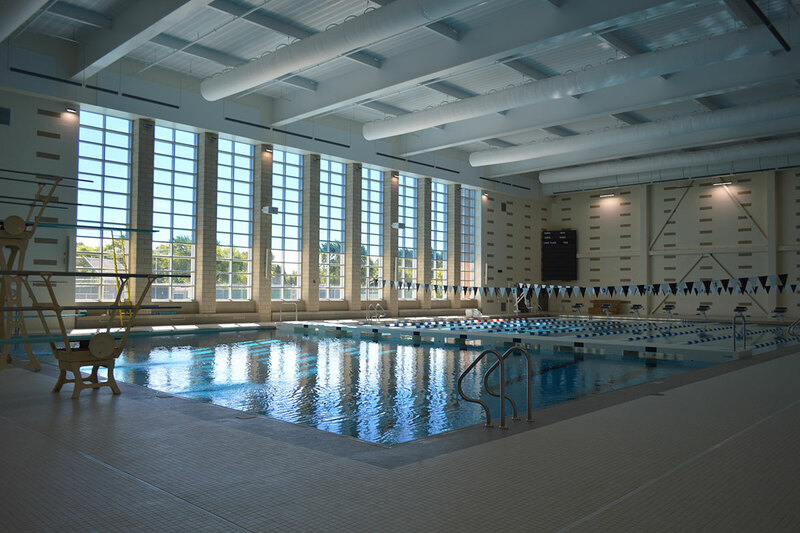 STR Architects, CS@ Engineering and Innovative Aquatic Design, LLC. 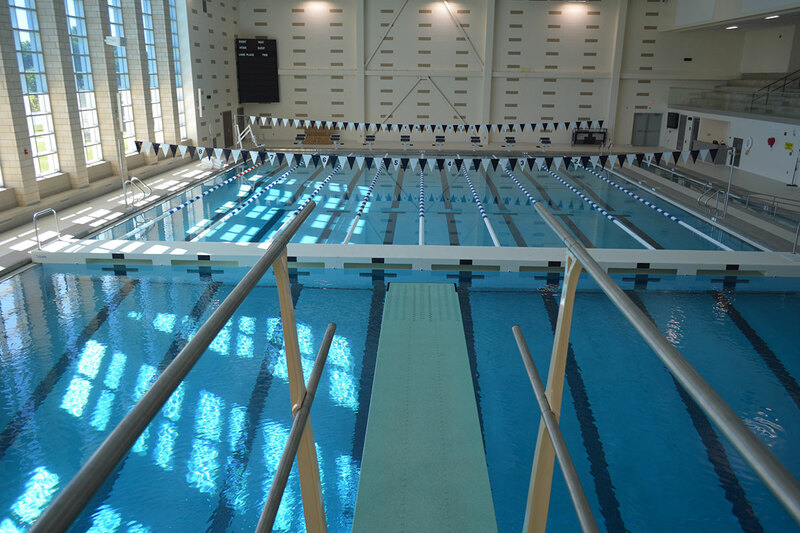 Competition “Stretch” Pool, which is described as a short course lap pool and diving pool separated by a floating bulkhead. 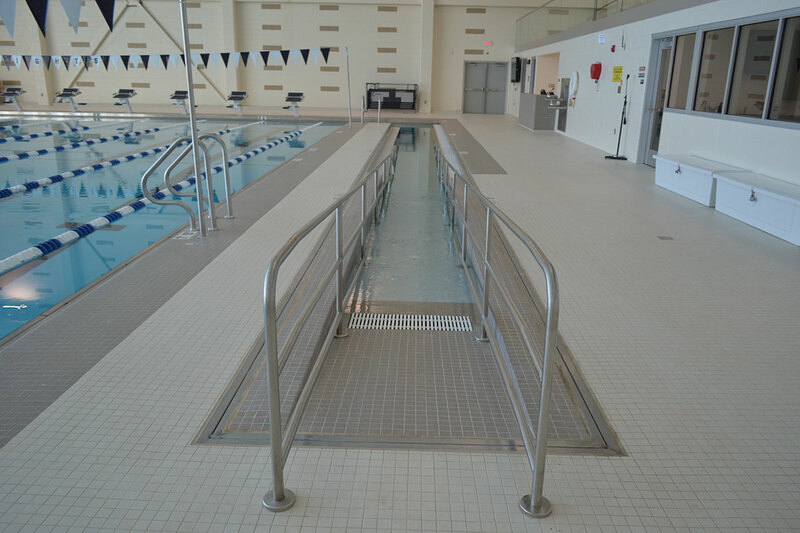 This 119’-1” long pool has a zero-depth ADA entry ramp and allows for lap swimming and diving at the same time. 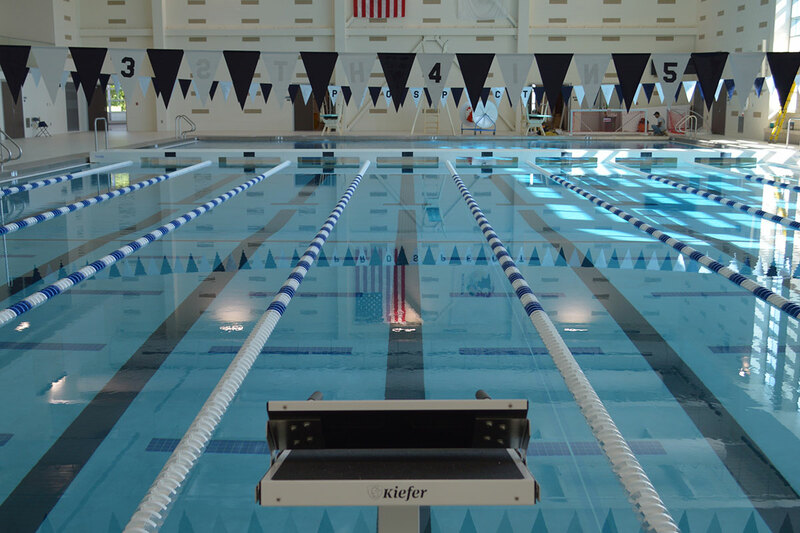 The 8-lane competition lap area has “top of the line” starting platforms paired with electronic timing pads and sensors. 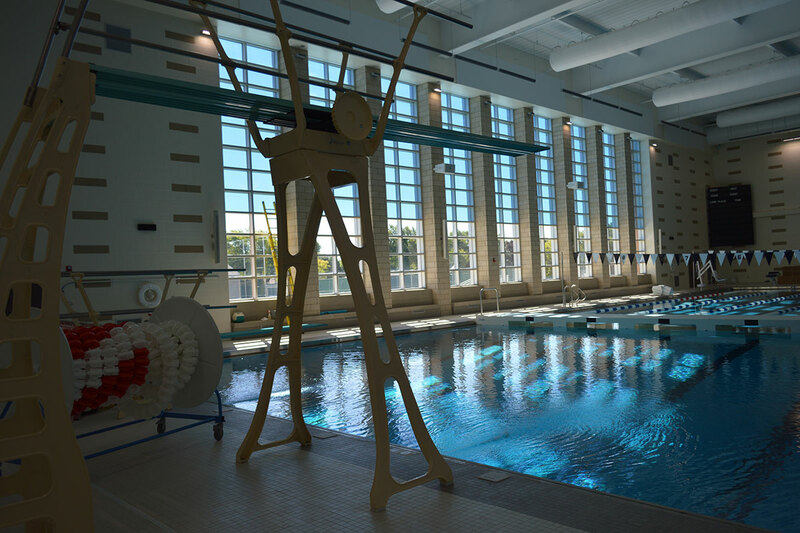 The 14’-0” deep diving area is equipped with (2) 1M diving boards and (1) 3M diving board. 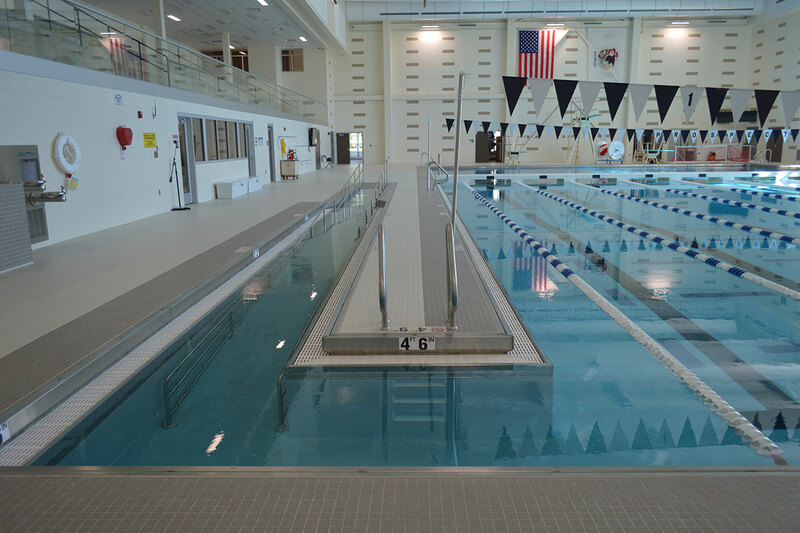 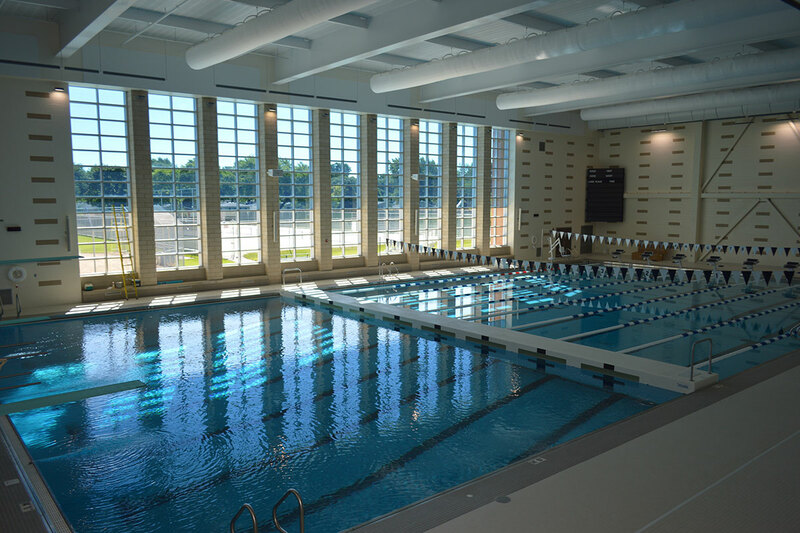 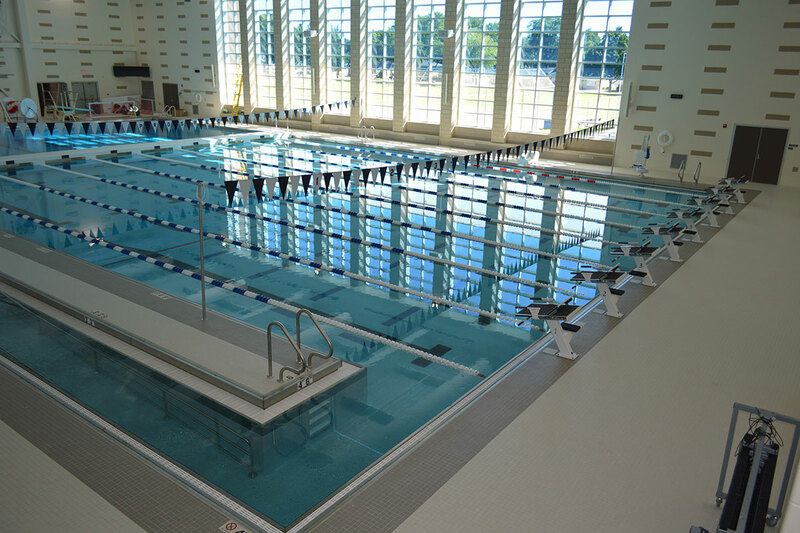 By moving the floating bulkhead, the pool can be used for waterpolo, and still provide (4) “cross-pool” warm-up lanes.